﻿ Tarot Taurus woman week 10-09: too much pride? Tarot Taurus woman week 10-09: too much pride? 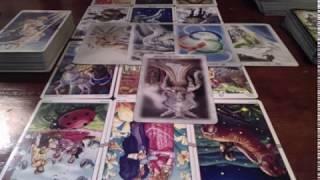 Tarot Leo woman week Febr 1-10: WARNING don't meet this " online" date privately!!! 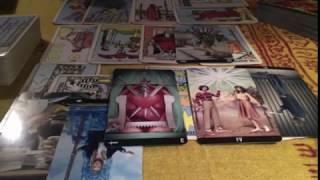 Tarot Cancer woman Febr 1-10: U can't touch me and no more monkey business! Tarot Capricorn woman week 3 december: Does he really love you or is it a scam? 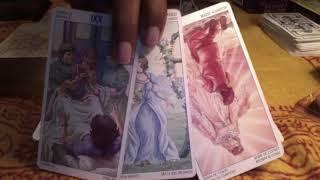 Tarot Pisces woman week 5 november: who is emotional indecisive? 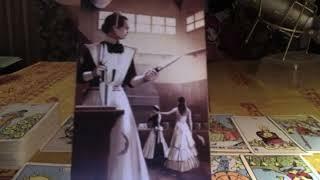 Tarot Sagittarius woman 10-09: PRE WARNING: WATCH YOUR CHILD!!!! fill in in the section add a note: 1. DONATION 2. ZODIAC SIGN 3. EMAIL ADRESS 4. MALE OR FEMALE. Every week i select out of all donations and all zodiac signs: one male and one female zodiac sign. The selection is based on weekly donations. In other words: if you make a donation this week and not the next week(s), you only get a chance to be selected based on the week that you made the donation. 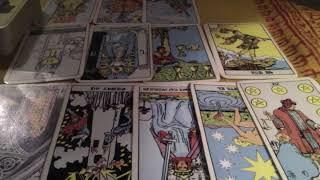 You get my normal reading including 5 questions that you can ask. TIME IS FLUID AND ALL SOULS HAVE FREE WILL, ALL RESULTS OF THE READING MIGHT HAPPEN, THERE IS NO GUARANTEE THAT THE END RESULTS WILL HAPPEN, ONLY RESULTS THAT MIGHT HAPPEN. I am not accountable for any decisions that you make or the end results based on a private reading. When you made the donation you have already read these conditions and accept these conditions. Big thank you for the loving reactions, likes and subscribing. 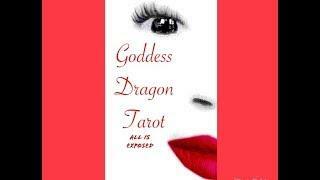 Please share my channel on social media eg facebook for those who might be supported with my readings. Please note i am not a psychic. I believe in God, God knows your future and you have free will to decide whatever you wish to move forward with. I don't do private readings yet. For now i just do weekly generates to support all for whom it does resonates. The other decks i got from somebody. I have no idea who the creator is. Furthermore the " book" that im talking about is my OWN CREATED notes book that i made. I made copies of books, when i was spending my life in my younger years in the library and made my notes in that note book that i made. 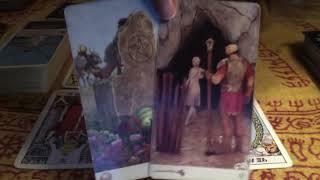 I have no other books then the books i will show you on my channel during the readings.